Have you created an awesome course packet, pricing sheet, media kit, etc, but then realize the text in your design is boring AF? 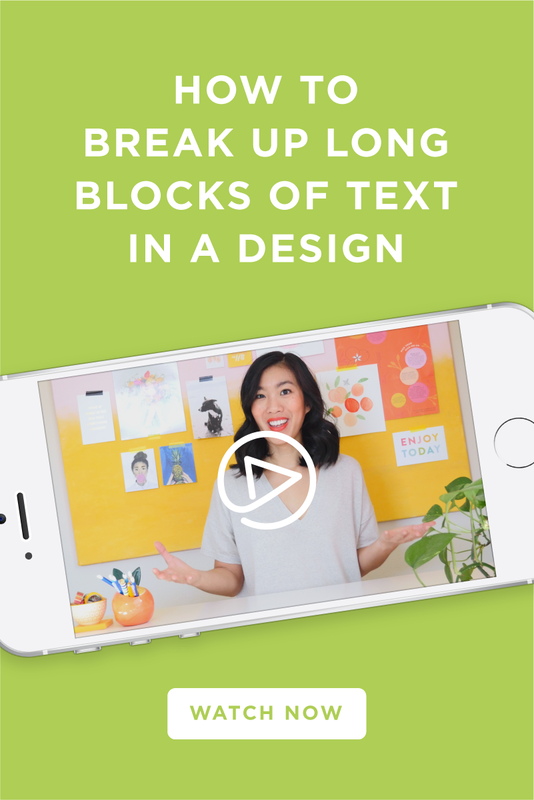 This is actually the #1 thing people ask me about on the Design Hotline - "How do I break up all this text!?" The truth is, you don't have to have access to tons of graphics, photos, or icons to make your text stand out.